Managing social media is a time-consuming process. Let’s say you have four, five or more social media channels to manage. 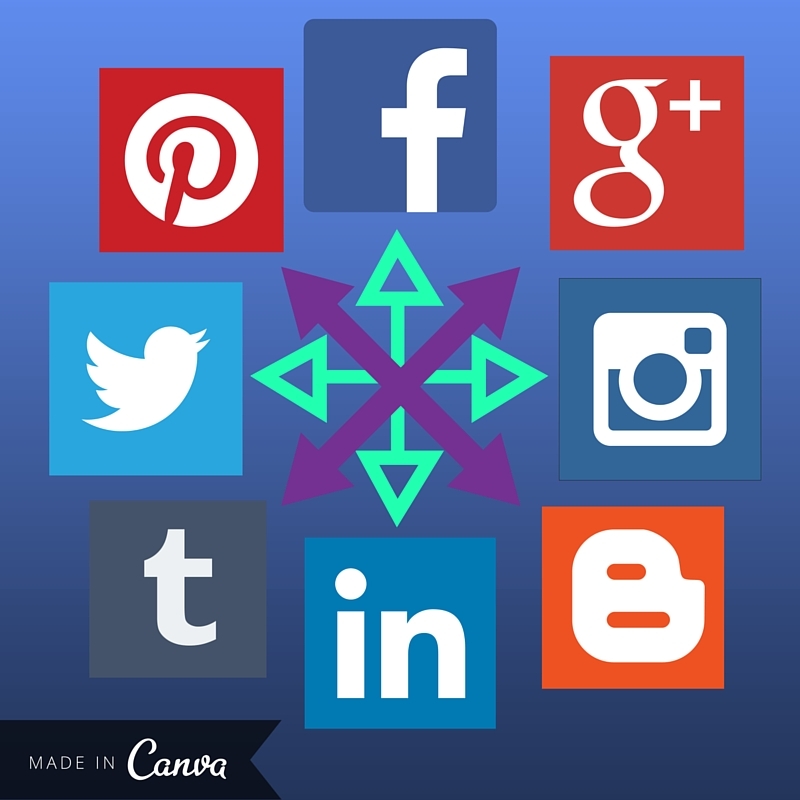 Even the best multi-taskers can have trouble managing multiple social media profiles. And if you’re a solo business owner or start-up, finding time to manage your company profiles and run the business itself can be difficult. Below are two social media tools we recommend using to make your life easier. Business owners, I’m talking to you. Wouldn’t it be great if you only had to worry about posting one Instagram message that could also be linked, for example, to your Facebook business page? Check out IFTTT, which stands for “If This…Then That.” This Jack-of-all trades tool is great for social media marketers because it can post, email, and do all sorts of things with almost all major social networks such as Facebook, Twitter, Pinterest, YouTube, Instagram, LinkedIn, Tumblr and even Slack. Each posting combination is called a “recipe.” For example, if you post a picture to Instagram and then want to post it as a pin on Pinterest, this is a recipe. One other easy trick with IFTTT is that you can add your social media profiles using recipes already created by other people. While customization is key, sometimes the perfect recipes are already set up so there’s less work for you. If you have trouble finding copyright-free images for your blog posts, check out Canva. Social media has become increasing visual over time and people have shorter attention spans than goldfish these days according to an article from Time Magazine. If paragraphs of text can be broken up by images, it’s easier to keep your readers’ eyes on your blog post. Canva is perfect for creating images that you need right away and on a tight budget. You can create many images for free and design them to your liking, but the tool also includes additional budget-friendly options, so if something else catches your eye, paying a couple bucks isn’t so bad. Even if you aren’t great with design, Canva has easy-to-follow instructions and will set you up with a tutorial when you sign up. Choose from templates, symbols, backgrounds or headers and then edit them to your preferences. Once your new design skills kick in, you’ll be able to create an attention-grabbing social media or blog image in just minutes. If restructuring can help your social media profiles improve, why not give it a try? Don’t streamline processes just because you can. Test out new tools* and make sure they work for you, while keeping the quality of your content high. *These brands did not pay us in any way to promote them.